Sri Rasikananda Murari was born in the city of Rohini, which was then part of the kingdom of Mallabhum. He was born on a Sunday, the first day of the bright fortnight of Kartika, in the year 1590 AD. It was the time of Dipawali and lamps had illuminated the entire city. All the auspicious planets had converged at the time of his birth. Sri Acyuta Mahasaya, the King of Mallabhum, and Bhavani Devi became the fortunate parents of Sri Rasikananda Murari, an eternal associate of the Lord Caitanya. 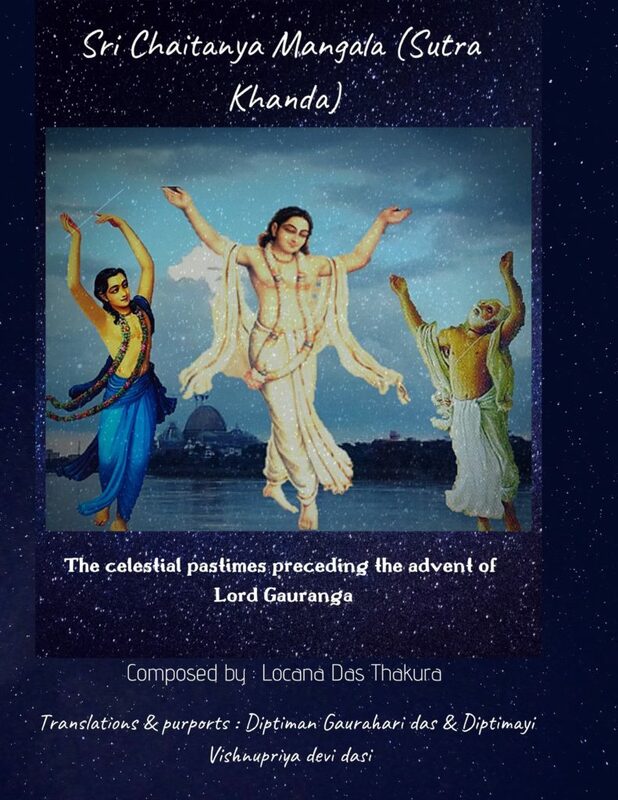 ‘The Gaudiya Treasures of Bengal’ offers millions of humble obeisances unto the lotus feet of Sri Rasikananda Murari, the mere contemplation upon whose life and pastimes, evokes within one, the pure ecstatic love of God. The Kingdom of Utkala, which then stretched from modern-day Orissa and included the provinces of Bankura, Purulia, and Medinipur in Bengal, was largely inhabited by impious people in those days. These people used to attack anyone who sang the holy names of Lord Hari. They used to attack and rob sages who meditated within the forests. Whenever they would see Vaishnavas, they would immediately attack them, and push them out of their villages. The devotees of Utkala would always pray to Lord Krishna, to bestow His causeless mercy upon these sinners and bless them with the understanding of absolute truth. Lord Krishna, who is bhakta-vatsala, listened to these prayers, and sent His dear servant, Rasikananda, to widely preach and deliver the land of Utkala. 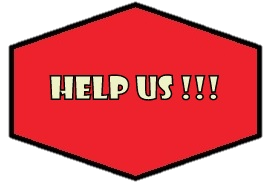 Translation – Sri Syamananda was known in this world as Hridaya Caitanya’s dear disciple; He was the grand-disciple of Subala sakha, the most dear friend of the Supreme Lord; he was the crest-jewel of the enjoyers of sacred rapture. May he appear day and night in my mind, bringing an appreciation for the essence of the joys of the beloved of Sri Radha. 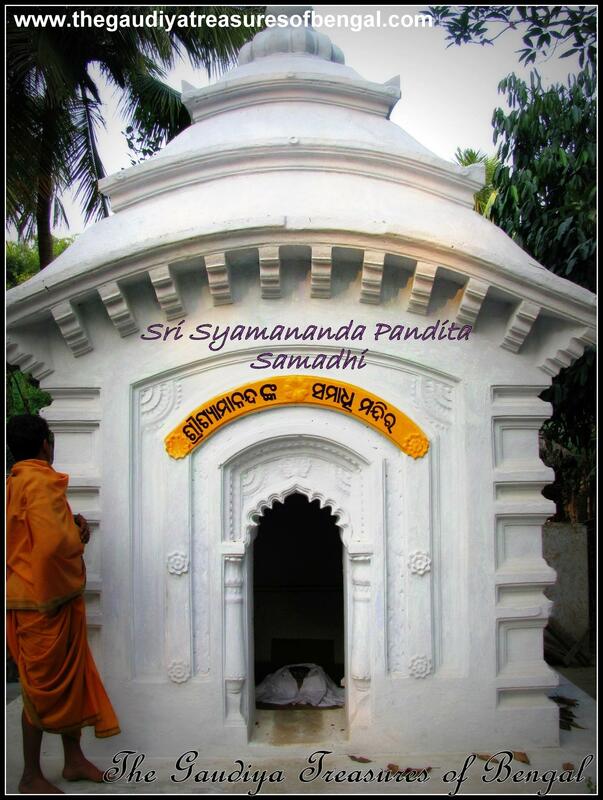 Sri Syamananda Pandita, the dear disciple of Sri Hridaya Caitanya, is one of the great stalwart Vaishnavas to have graced the Brahma-Madhva-Gaudiya sampradaya. Showering his causeless mercy, he has been instrumental in delivering countless fallen souls. Sri Prema Vilasa reveals that Sri Syamananda eternally serves as Kanaka Manjari in Krishna’s Vrindavana pastimes. His spiritual master, Sri Hridaya Caitanya, was the incarnation of Sudhira Sakhi. Hridaya Caitanya, in turn, was the dear disciple of Gaudidasa Pandita, the intimate friend of Lord Gaurahari and Nityananda Prabhu. Gaudidasa was the incarnation of Subala, Krishna’s dear cowherd friend. 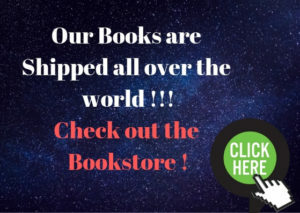 ‘The Gaudiya Treasures of Bengal’ has covered in detail the pastimes of Gaudidasa Pandita in the article entitled – ‘The worshipable deities of Gaudidasa Pandita, Ambika Kalna’. Sri Syamananda Prabhu was born in a village called Dharenda Bahadurpura, which at present lies within the district of Medinipur, in West Bengal. Bhakti Ratnakar describes that Sri Syamananda Prabhu was born of Sri Durika and Krishna Mandal, exceedingly pious people of impeccable character. His parents, however, had lost all of their previous children, who died at the time of their birth, and hence being morose, they named the newborn Syamananda as ‘Dukhi’ (one who is sad). Sri Syamananda was born in the lowly sadagopa caste. However, we should never make the mistake of judging a Vaishnava on the basis of his caste or lineage, because a Vaishnava is always transcendental to these material designations. The Vaishnava only graces this world in order to further the mission of the Lord. Sri Syamananda Prabhu though born of a low caste happened to be an eternal associate of the supreme lord, and through his own life and examples, he provided us with this extremely significant lesson. 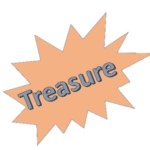 The only parameter that needs to be considered while distinguishing a Vaishnava is the extent of his dedication towards Sri Guru and Gauranga (yei bhaje sei bada, abhakta – hina, chara, Krishna bhajane nahi jaati kuladi vichara). ‘The Gaudiya Treasures of Bengal’ offers its respectful obeisances and heartfelt gratitude to Sri Gopinatha jiu, whose blessings and mercy enabled us to relish the exceedingly deep and sweet reciprocations between the Lord and His dear devotees. 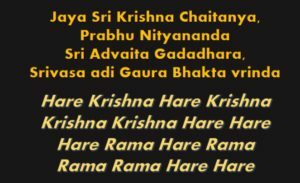 We shall humbly try to recite to the best of our ability, the sweet pastimes of Khirachora Gopinatha Jiu, as was narrated by the Supreme Lord Sri Caitanya Himself, while He had visited Remuna. On His way to Sri Jagannatha Puri, Sri Caitanya Mahaprabhu along with His associates had halted at Remuna, a place which is presently located within the Balasore District of Orissa. Mahaprabhu along with all His associates offered His prostrated obeisances to Sri Gopinatha jiu, who possesses a very enchanting form. While Lord Caitanya was offering His obeisances to the deity, the helmet of flowers that adorned the crown of Sri Gopinatha fell onto Sri Caitanya. Receiving the blessings of Sri Gopinatha, Lord Caitanya began singing and dancing in ecstasy. The local devotees at the temple became amazed seeing the intense love, the beautiful form, and the transcendental qualities of Sri Caitanya Mahaprabhu. Lord Caitanya rested for the day at the temple because he longed to taste the sweet ‘Khira’ (a preparation of sweet rice) prasadam prepared over here, as He had heard a lot of glories of it from His spiritual master, Sri Isvara Puri. This ‘Khira’ offered over here, tastes as good as nectar, and hence it is also called Amrta-keli. Resting for the night, Lord Caitanya began narrating the story of how Lord Gopinatha jiu had become so famous and how He had come to be known as Khirachora Gopinatha. 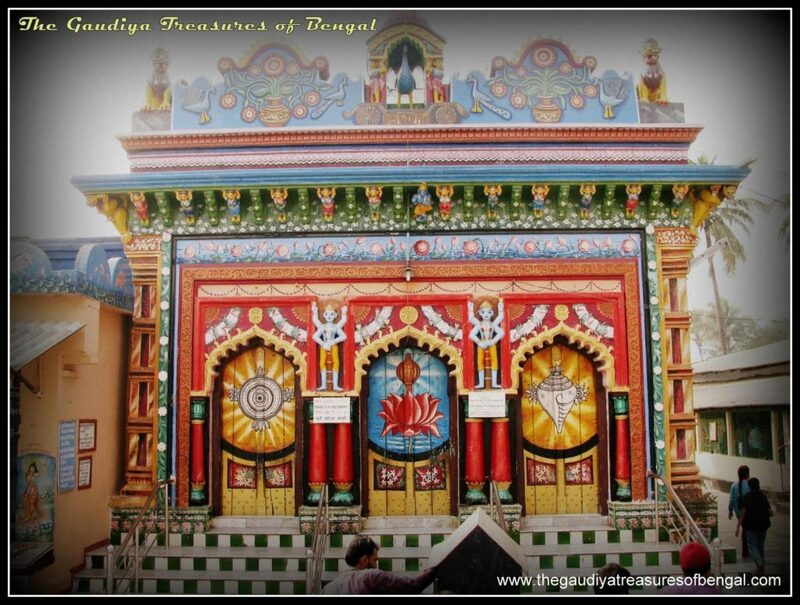 Heading south from kolkata , the team from ‘The Gaudiya Treasures of Bengal’ reached the holy dham of Tamluk. The journey was quite comfortable as Tamluk is very well connected to kolkata via trains and buses.Within 2 hours we reached the tamluk station. Reaching the station, we boarded an autorickshaw that carried us to ‘Sri Mahaprabhu Mandira’. 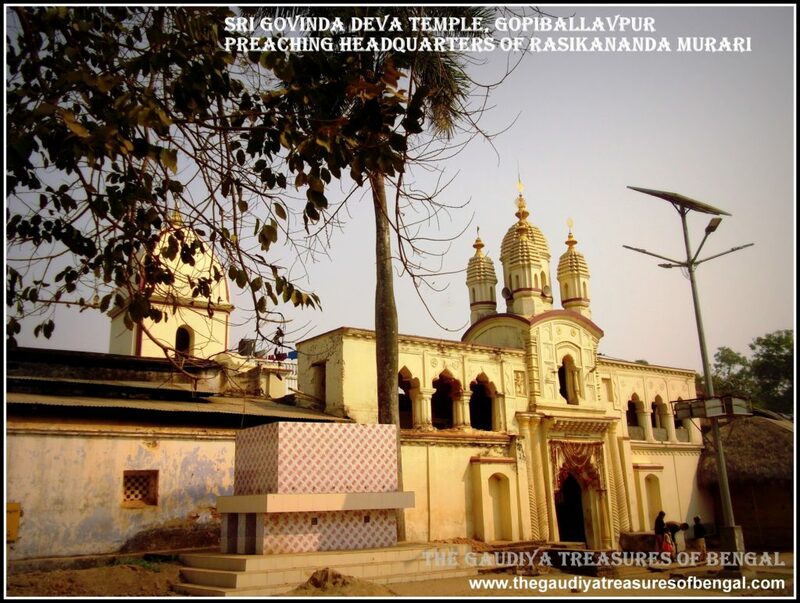 This place is also referred to as the sripat of Srila Vasudeva Ghosh. Srila Vasudeva, an intimate associate of Caitanya Mahaprabhu ,had appeared 500 years ago,in order to assist Mahaprabhu manifest His heart melting pastimes. 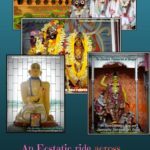 The temple is also sometimes referred to as ‘Narpota’ and we have discussed the reason for the same in this article below.The sacred land of Tamluk is an extremely significant portion of Gauda Mandala bhumi, wherein Sriman Mahaprabhu had halted on two separate occasions, while traveling to Puri. 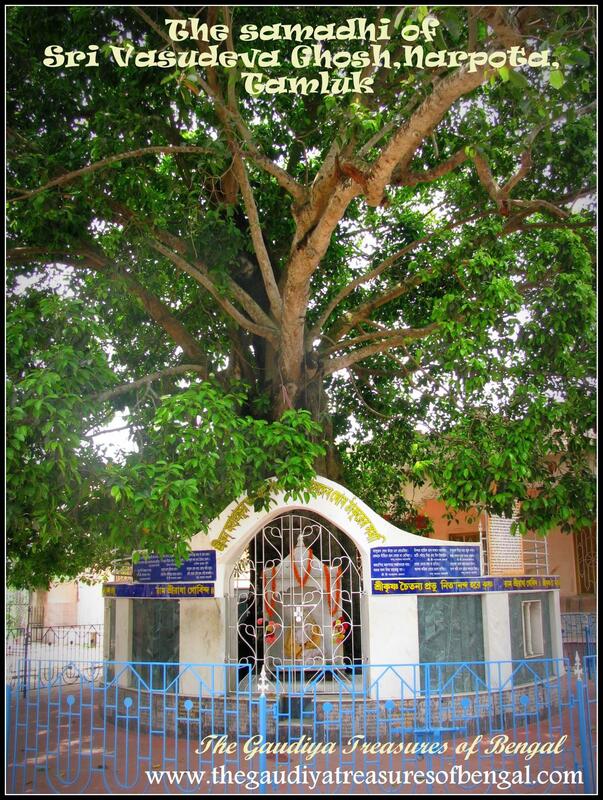 ‘Sri Mahaprabhu Mandira’ is the very place where Sri Gaurasundara had once halted at Tamluk and enchanted the three worlds with His ecstatic night sankirtana.It is the same place where Sri Jagadananda Pandita, the incarnation of Satyabhama devi, had once cooked prasadam from all the raw vegetables that Sriman Mahaprabhu had obtained by begging. After accepting sannyasa,Lord Caitanya had manifested His begging pastimes for the first time here at the fortunate town of Tamluk. 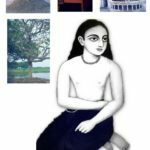 ‘The Gaudiya Treasures of Bengal’ has covered the sannyasa initiation pastime of Lord Caitanya in a separate article entitled – ‘Sri Gauranga Bari (katwa) – Where Mahaprabhu accepted Sannyasa’. 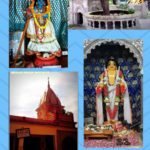 We consider ourselves exceedingly fortunate to have been able to visit Tamluk and We seek permission of Sri Caitanya and Srila Vasu Ghosh to pen a few lines in glorification of this exalted dham.